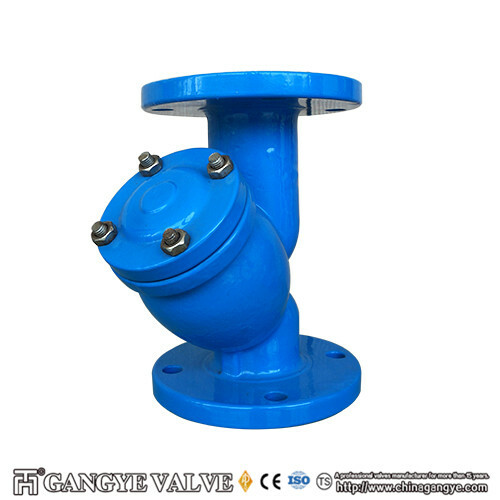 in medium, so to protect valves and equipments’ normal use. Petrochemical production of weak corrosive materials: water, ammonia, oil products, hydrocarbons, etc. The low temperature refrigeration materials,such as Liquid methane, liquid ammonia, oxygen and all kinds of cold agent. Light industry food, pharmaceutical production have health requirements of the material, such as Beer, beverage, dairy products, food and medical supplies pulp. Type of connection: flange ,threaded connection, welding. 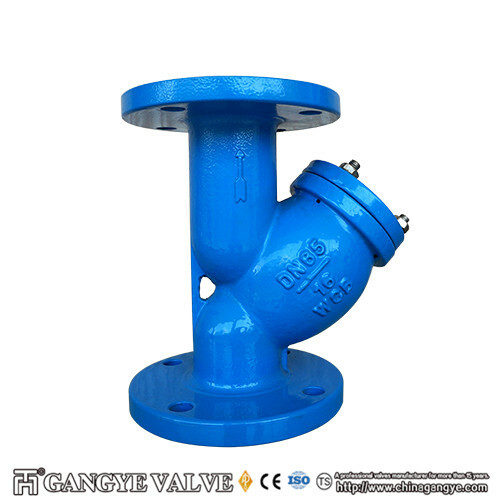 Gangye valve is pressure tested in accordance with ASME B16.34, API 598, or special customers’ requirements as applicable. All valves are designed to comply with the requirements of ASME B16.34, and the ASME as well as customers’ requirements as applicable.